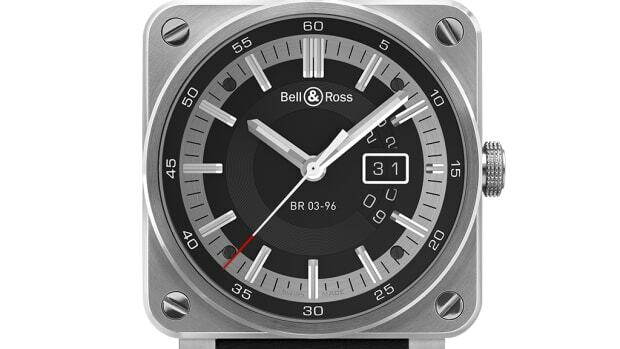 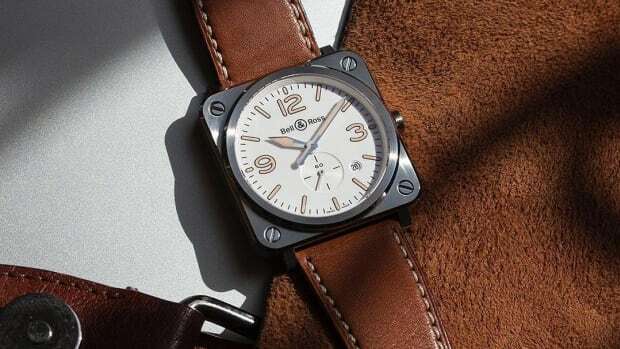 Members of the Security Group for the French Prime Minister, the Minister of the Interior, and the Minister of the Armed Forces now have an official new timepiece from none other than French watchmaker, Bell & Ross. 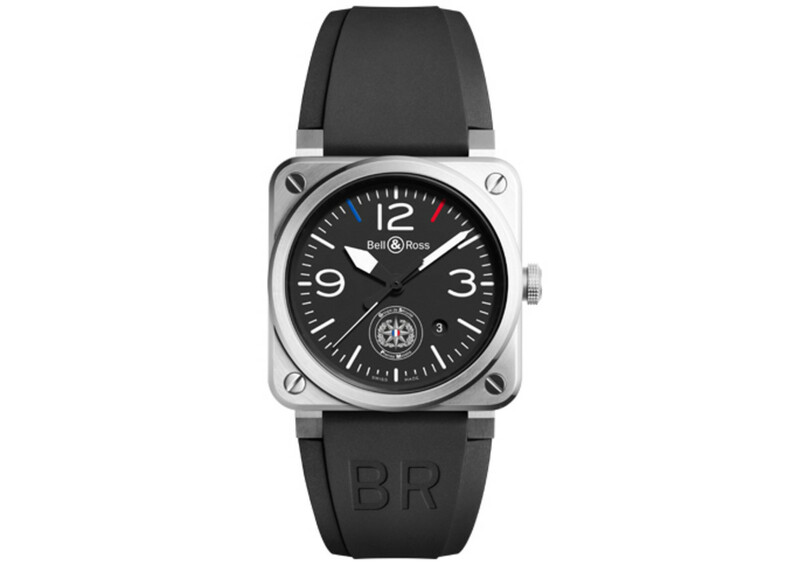 The company has equipped them with a custom version of the BR 03, which will feature the Security Group&apos;s logo and a subtle hit of blue, white, and, red that crown the 12 o&apos;clock marker. 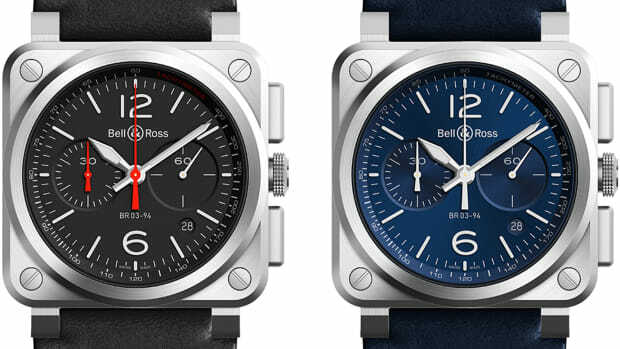 A modern update to their now classic BR 03.